The ABC Book Challenge|G|☕️ | A Book. A Thought. 21 September, 2018 19 September, 2018 / Sofii @ A Book. A Thought. I’ll be uploading a post every week sharing with you my most memorable titles and the books that are still on my TBR, corresponding to each letter of the alphabet, this time with the letter “G“. ☕️ The Goddess Test (Goddess Test #1) by Aimee Carter : This is probably one of the most unknown and underestimated series that exist in the bookish world, I also think it’s a bit of an unpopular pinion of mine, since everyone who does know the series didn’t like it lol, but I’m here to stand for it! I LOVE IT!, this series is all about Greek mythology, which I adore, and I also believe that it was one of the first books that I read that contained mythology and that’s why it’s always going to have a special place in my heart and I think that if you like mythology like me, in general, but especially Greek, then it’s a series that you should try because it’s a great adventure. I am literally amazed you could keep up the challenge until now!! I can’t wait to read your next letters reviews! Wow! You’re getting so far in this challenge! It’s great to see all the different books that I’ve never heard of…perfect opportunity to add to my TBR list ha-ha! This challenge is such a great way to discover new books! I don’t know half of the ones you mentioned but I have a feeling they are ending up on my tbr…. The Glass Spare was interesting and I’ve heard nothing but praise for Girl Made of Stars- though everyone also says it’s a tough one! I also really liked the Goddess Test series! I disliked almost all the characters in it but the story and writing of it was so addictive that I just wanted to keep reading and because of that I ended up really liking the series. Grave Mercy is amazing, I loved that book and the rest of the series is great too. The Glass Spare is on my tbr list as well! This is such a good idea! I’ve been looking for something to post weekly and this may be it! Also, the books you have on your TBR for “G” are also on my TBR! I have read the Goddess test but for some reason I can’t remember a single thing about it. Grave Mercy!!!! You should up this on you TBR, it’s such a good book!!!! 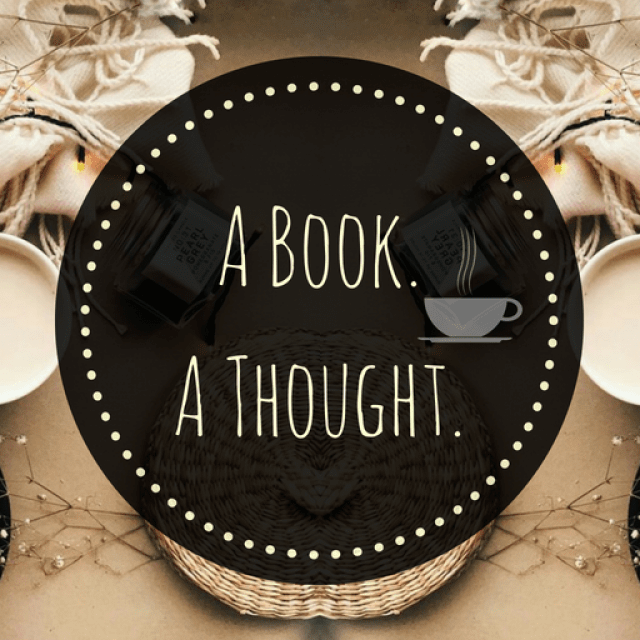 Pingback: The ABC Book Challenge|R|☕️ | A Book. A Thought.